No matter what distance you decide to tackle, don't let all your hard work during training go to waste with a poor nutritional strategy! 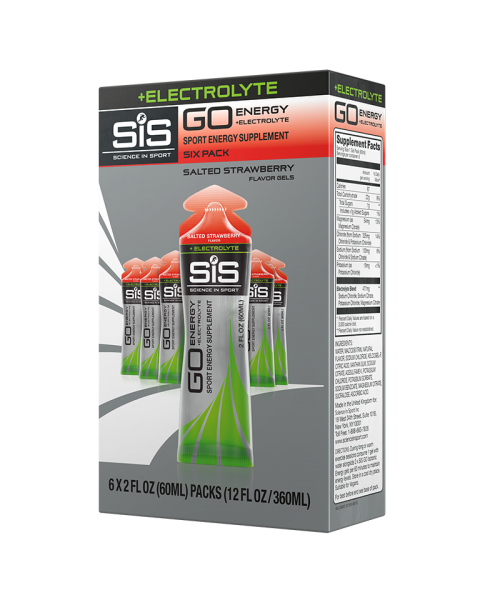 Our GO Isotonic Energy Gels provide an ideal boost without the need for additional water but don’t forget to stay hydrated with our GO Hydro Hydration tablets. 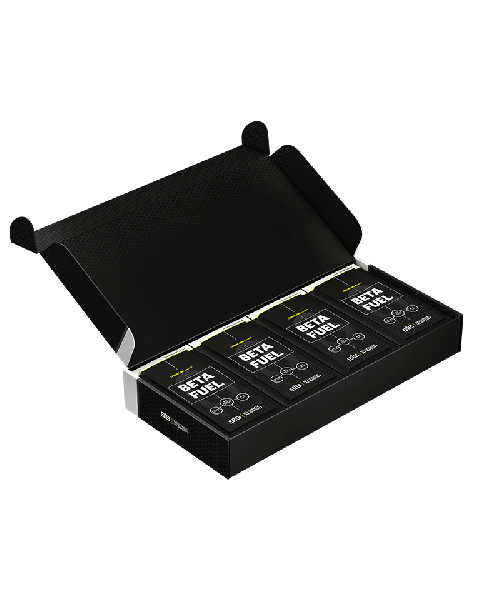 Recovery is just as important as training and racing itself, so get the perfect recovery supplement with our REGO Rapid Recovery Protein. 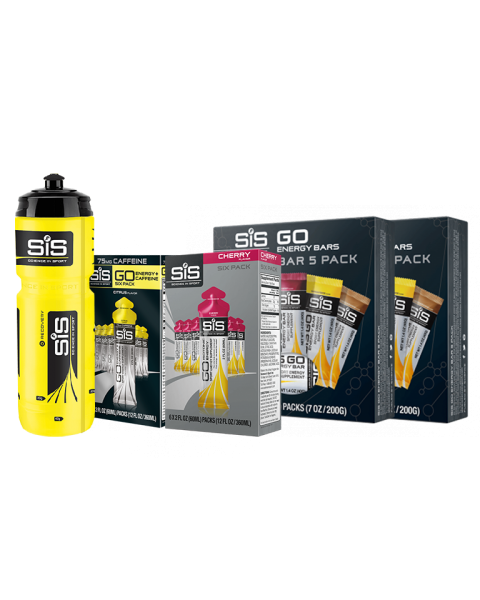 For more information, take a look at our Cycling Nutrition Guide.